Larry is out this week, so Anthony brings onto the show an old friend of the podcast Rich. He was on earlier in the lifetime of the show when the podcast recorded from Barcade. 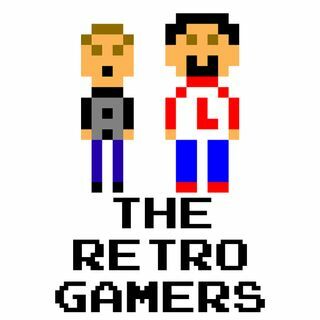 Anthony and Rich talk about emulators pros/cons. Have you heard of the X eye? Retro Spotlight returns with "Blaster Master" and Happy 20th Anniversary to "Super Smash Bros." on N64!